The parched fields, dying orchards, disappearing reservoirs and first-ever mandatory water restrictions during California’s drought grabbed the nation’s attention this year. But climate scientists at UNL’s National Drought Mitigation Center have been training governments and institutions to plan and prepare for such disasters since 1995. 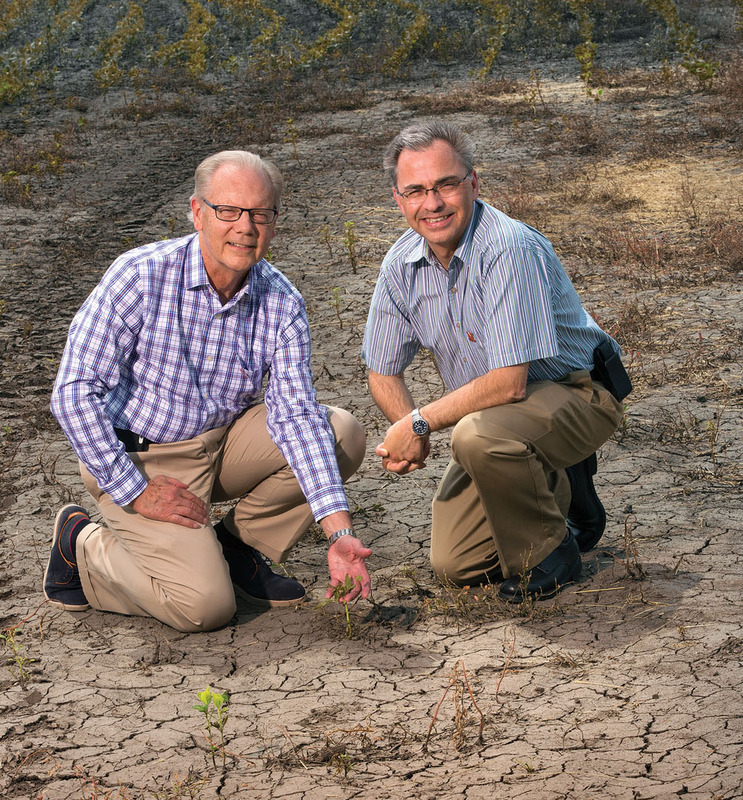 “The primary reason we formed the NDMC was to focus on how we could better prepare for drought and mitigate its effects,” said Donald Wilhite, founding director of the NDMC. For 40 years, Wilhite has studied the best strategies to cope with drought’s complexities. While the NDMC is widely known for its role in producing the weekly U.S. Drought Monitor map, its mission is much larger. Preparedness – developing plans to manage drought risk, rather than responding in the midst of crisis – is essential. “When I started working in drought there were three states with drought plans; now there are 47, with 11 states focused on preparedness,” Wilhite said. Climate change is bringing a renewed focus and sense of urgency to drought planning. 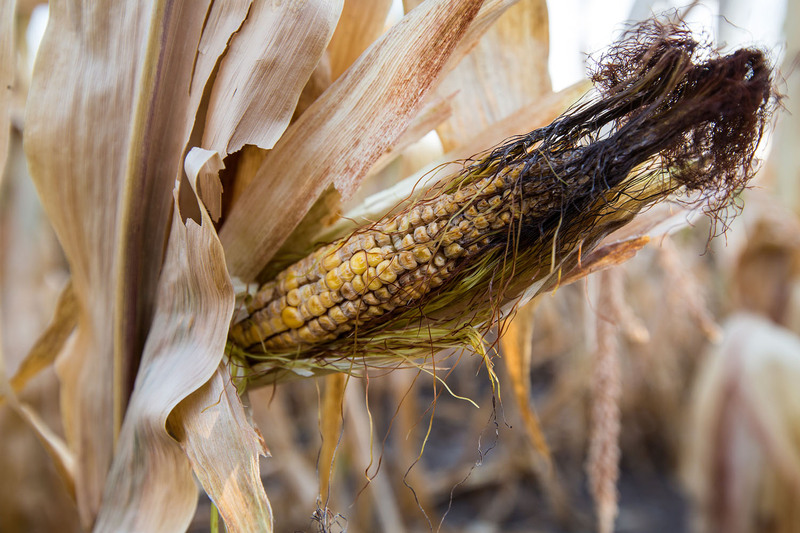 In June 2015, the National Oceanic and Atmospheric Administration announced a three-year, $2.4 million grant to establish the Drought Risk Management Research Center at UNL. The center, which will be a part of the NDMC, will provide research, data and information for drought planning. “The emphasis on research will help us address critical needs related to drought monitoring, impact assessment and planning strategies,” said Michael Hayes, current NDMC director. A major goal is helping states, tribes and other entities become more resilient to future droughts, he said. The NDMC has been a catalyst for change in the U.S., but its larger legacy may be international. Because it is the only center of its kind in the world, countries from Africa to the Middle East, Europe and Latin America seek its expertise. 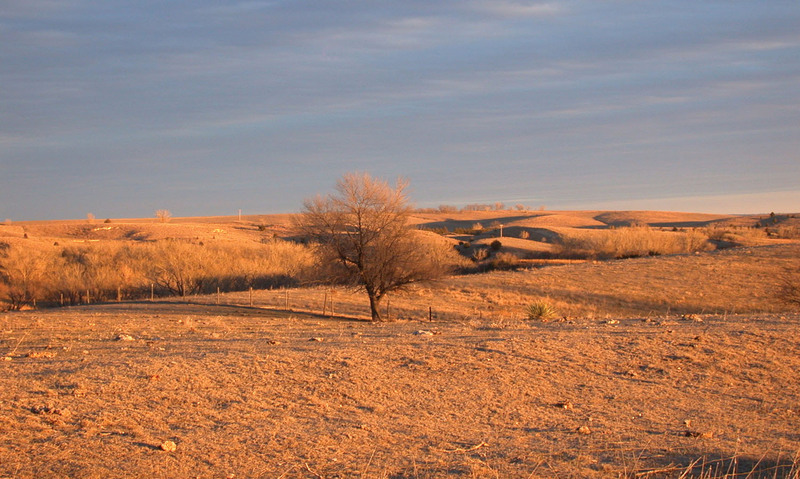 The NDMC has worked on six of the seven continents, training scientists in drought-monitoring techniques, conducting drought-planning workshops and consulting with governmental agencies. Instead of responding in the midst of crisis, countries now ask how they can prepare for drought. “That is a paradigm shift that has happened because Don, and then the NDMC, have been driving the message home for 30 years,” Hayes said.